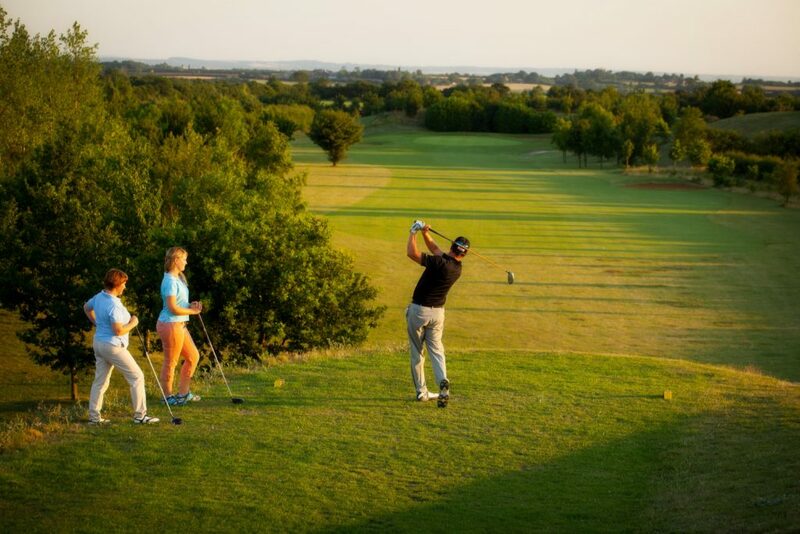 We’re easy to get to: Only minutes away from the A1, M1, A14 and the A6, Colmworth & North Beds welcomes you to a golf club with a real difference.Situated in North Bedfordshire, yet very close to the borders of Northamptonshire and Cambridgeshire. Warm Welcome: When you visit Colmworth and North Beds Golf Club, you’ll find a professional yet truly friendly club, which extends a warm welcome to all – individuals, groups and societies alike. Relaxed: While the dress code and local rules on the course are as you would expect at any major regional course, the clubhouse is designed to be relaxed and informal – and visitors are sure to receive a genuinely friendly and personal welcome from staff and members alike. Online Booking: Book your tee time online using the simple links on the side of this page. Character: All the buildings have been designed and created using entirely reclaimed materials, so while they have been built to suit the needs of a successful modern club, they also display real character, reflecting the personality of Colmworth and North Beds Golf Club. Accommodation: Stay and Play with Colmworth & North Beds Golf Club’s stunning holiday cottages set in the peaceful surroundings of the golf course, with a view of the lakes and the 12th green.